GVG’s mission is simple and we need your help. We want Guildford town centre to be a thriving destination for all its residents and visitors, including a great riverside for all to enjoy. We want to achieve this with a proper plan that respects our heritage and incorporates great public spaces and green areas as well as clean, safe routes for pedestrians and cyclists. The plan must also provide for new homes, offices, shops, services and improved transport connections. 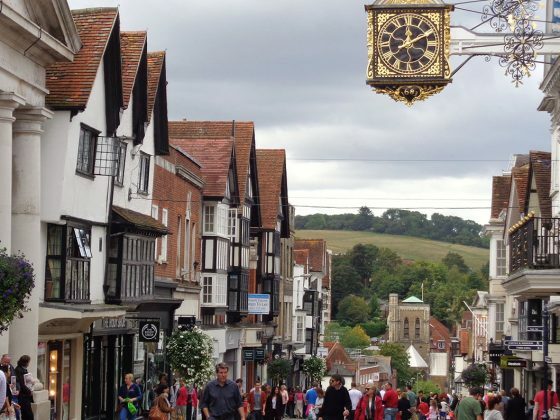 Unlike current development in Guildford – which happens piece by piece and doesn’t take into account other opportunities – a formal town centre plan will mean that everything fits together in the best way possible. It will create a less polluted town centre that functions effectively, efficiently and safely. Get in touch to find out how you can help. 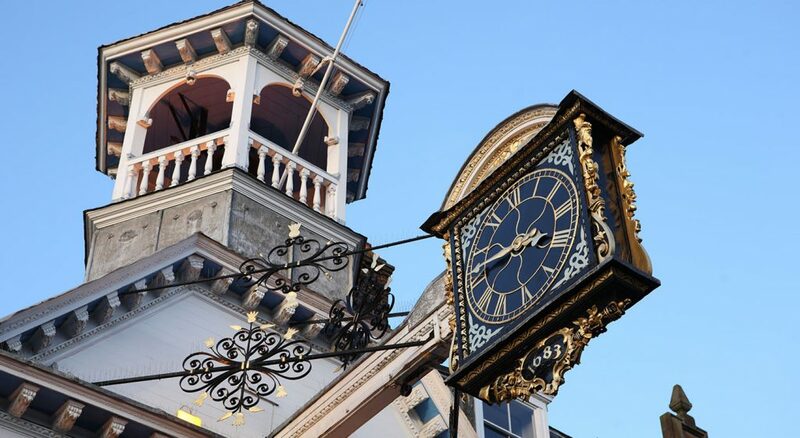 We are encouraging Guildford Borough Council to consider our ideas. However, the council has not yet approved the most important element to make the plan work – a new road crossing that will help carry the traffic around the town centre, rather than through it. We need the support of Guildford’s community to persuade the council that this must be considered if we’re to meet our objectives. Once you’ve seen our proposals, you can have your say in the future of our town – either by expressing your support in writing (by letter, email or social media) or by writing to your councillor directly.